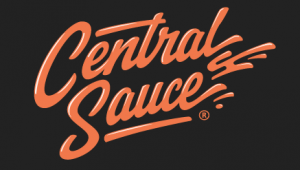 “Essential & Unheard” is a collaborative content series between the CentralSauce Creators that highlights awesome music that flew under the radar each month. A 20 track-maximum playlist, featuring songs by lesser-known artists that deserve more recognition than they’ve been getting. October was a relatively low-profile month relative to most of what 2018 has had to offer. Maybe it was for the best – I think we all could use a little time to breathe and process the maelstrom of musical releases that we’ve seen since… well, May, really. That being said, the artists who did drop in October packed quite a punch. We got new music from the golden vocal cords of Daniel Caesar, the first new project from Action Bronson since he left his label, and Sheck Wes has apparently lit the world on fire with his debut album Mud Boy. 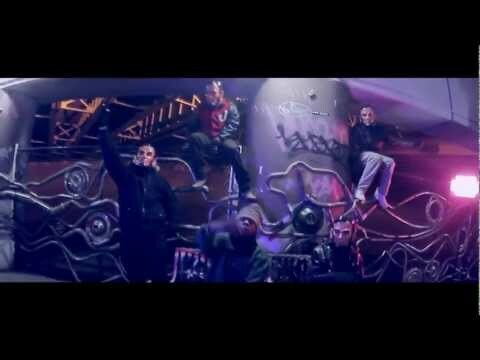 The Free Nationals began building serious hype with their first single off their forthcoming debut album, Mick Jenkins dropped an under-promoted and under-appreciated followup to his 2016 debut, and we received an extremely pleasant surprise from Curren$y (the hot spitta), Freddie Gibbs and The Alchemist in Fetti. Check out the playlist below for a selection of the most Essential & Unheard tracks from October, and keep reading for a spotlight on one of the month’s stand-out artists. 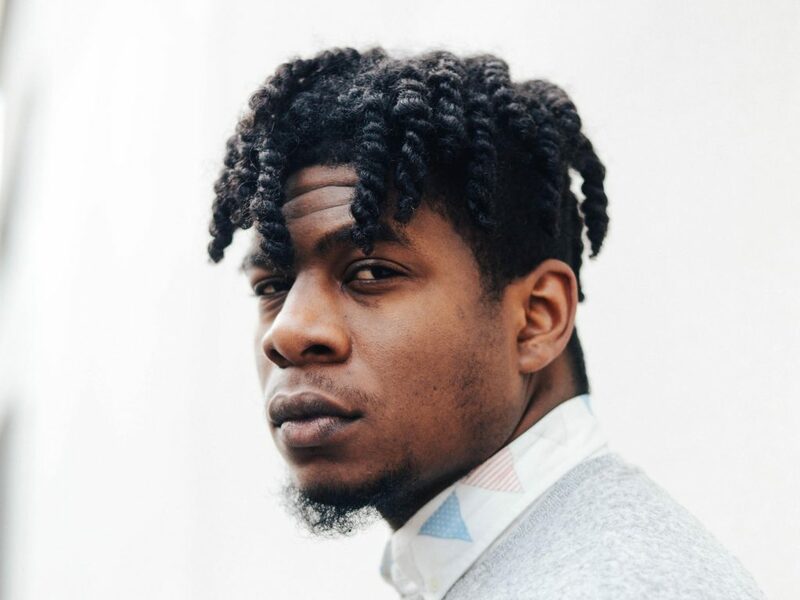 Jayson Mick Jenkins, aka “Mick Jenkins”, is a 27 year old MC, poet, and producer from Chicago. 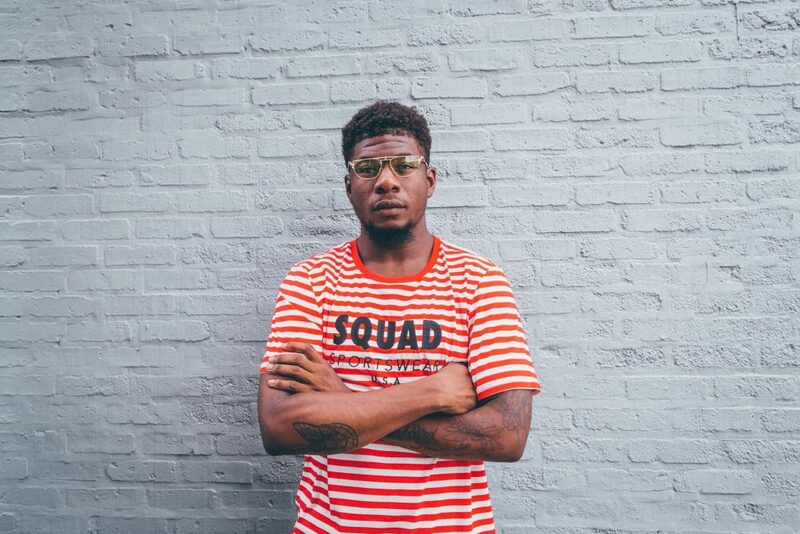 In the same vein of lyrically-deft contemporaries including Chance the Rapper and Noname, Mick Jenkins began attending open-mic nights in conjunction with the Chicago Youth Authors at the age of 17. 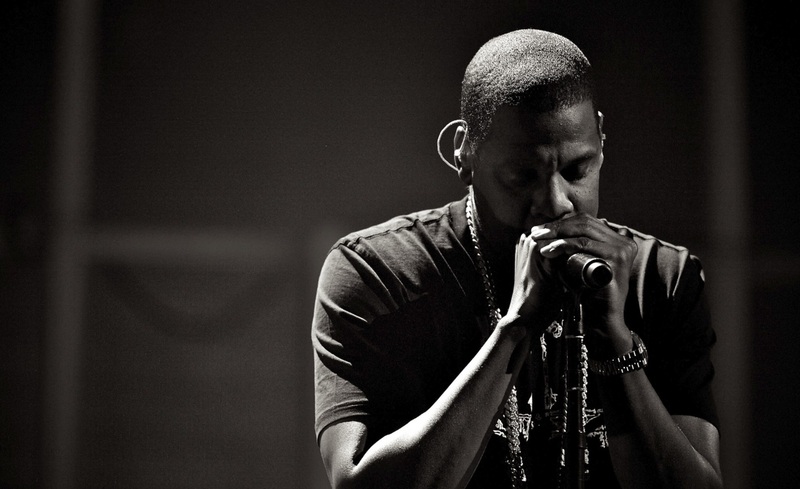 Upon performing his first acapella verse, he was approached by Saba, of Pivot Gang, who invited him to collab on a track for Saba’s upcoming mixtape GETCOMFORTable. One album, five mixtapes (including his infinitely re-playable breakout project The Water[s]) and over 6 years later, Mick Jenkins drops Pieces of a Man with astonishingly little buzz. 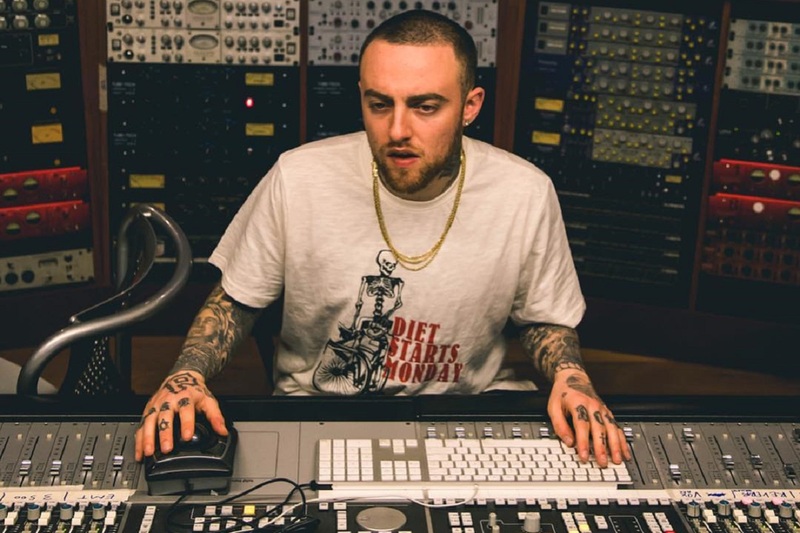 The 17 track studio album features 13 different producers, including Kaytranada, BadBadNotGood, and Black Milk, and very few vocal features from Mick’s typical supporting cast from Chi-Town. 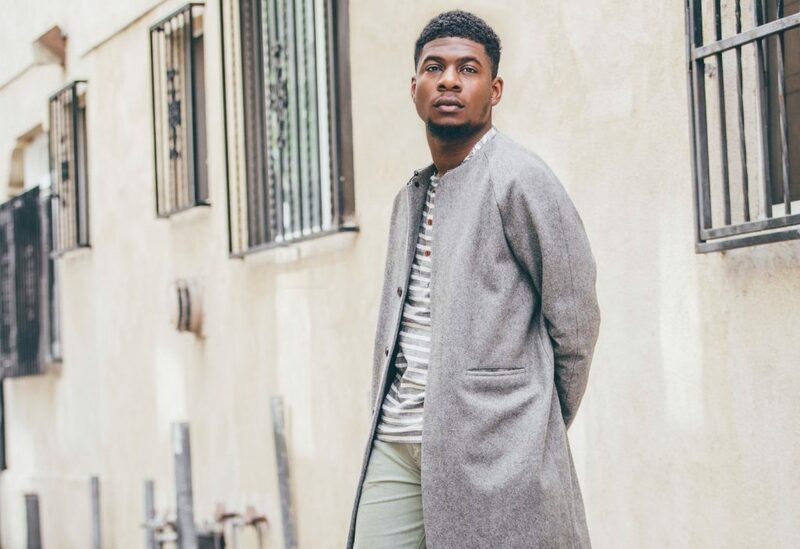 We’re looking forward to hearing a lot more from Mick Jenkins, as well as the rest of October’s Essential & Unheard Artists.